Getting a limo to the Flight terminal means you don't have to deal with the problems of driving a car or car rentals once again. We provide car hire solutions all over Bay Area to or from the Airport, and we offer drop-offs and pickups to all Bay Area hotels. Whether you’re traveling for company or enjoyment, you will experience unparalleled comfort and beauty when you book with us. Select from any of our sedans, limousines, coaches or others – whatever works best for you! 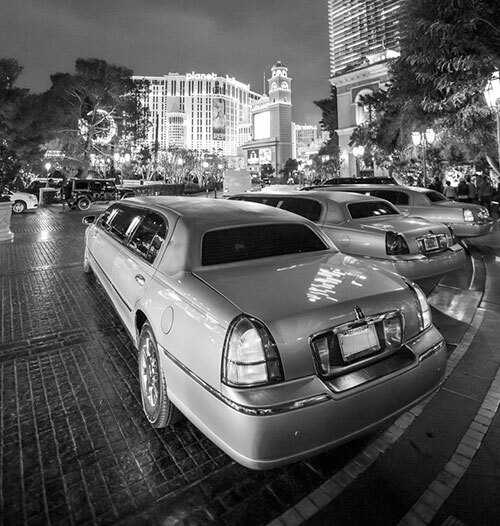 Our limousine fleet provides a premium door to terminal airport service, guaranteed to be on time, each and every time. A smooth, noiseless ride, every car is kitted out with the latest in technological innovation and comfort to let you proceed with life before you take off. Set the stop light on stress. Don't you feel much better already? We don't believe in unexpected situations, so our prices will always be as agreed. Airport car service is our specialty. We serve all international airports in SF Bay and private jet centres. 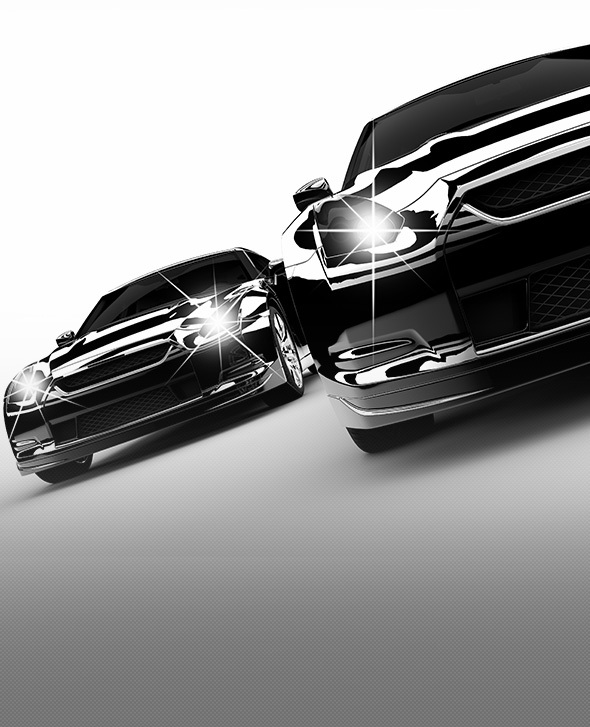 We provide world-class airport car service with more competitive prices. 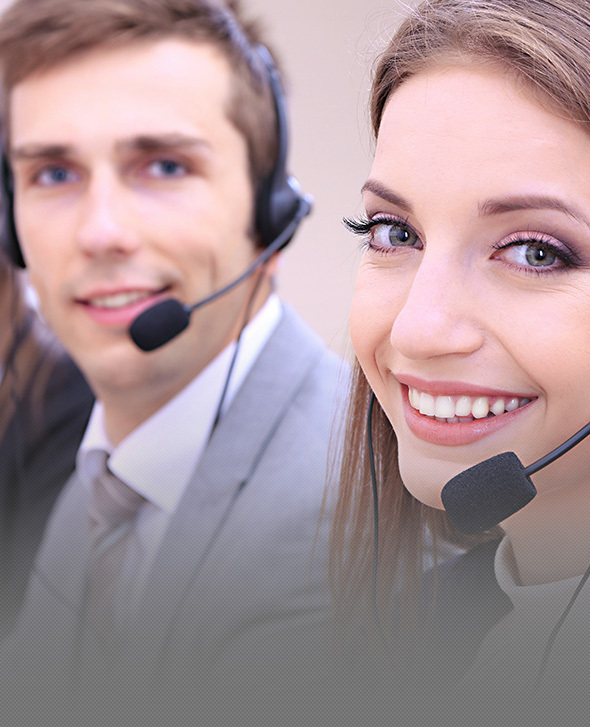 Because the client is the most important part of our company, we treat every person as a VIP. Therefore, we’re the top-ranked airport terminal car service business on Yelp. Check out our reviews and testimonials. We make family travel and traveling with kids extremely convenient and peaceful. For additional cost, we provide toddler (front facing), baby (rear facing) and booster child car seats. All our driver are specialists at installing child seats in the vehicles. Leave your child seats at home and allow us to arrive with an installed car seat to make your loved ones travel worry free! We recognize an on-time pickup is the most important part of your ride to the airport. So we assure it. It’s simple to book, and you’ll get an email confirmation for your peace of mind. You can pay ahead of time so when you get to the airport terminal, you take your luggage and go. We provide executive sedans limousines at very competitive prices. 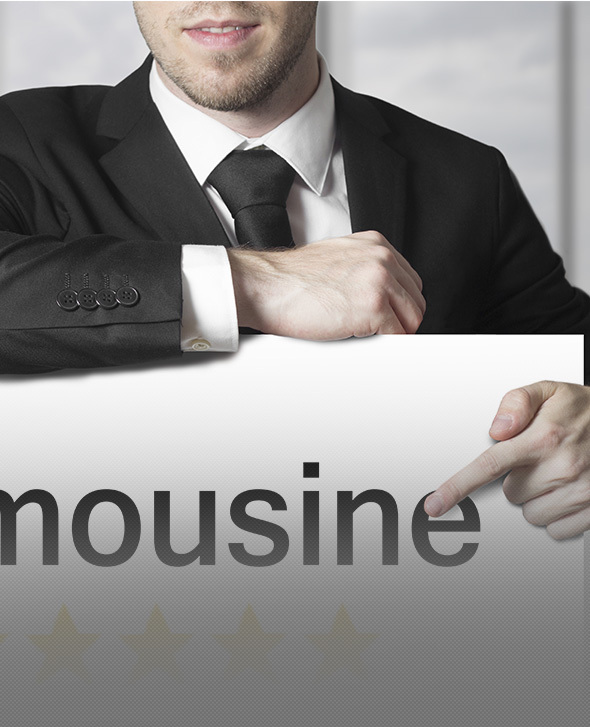 Our professionally trained drivers work carefully to offer you the very best chauffeured limousine services. Our reservation agents are happy to give you comprehensive info of the features and spaciousness of our limousines. Corporate airport transfers, site trips, family, roadshows, leisure travel, etc – you name it, and we will take care of the rest. Our Mercedes transfers are the ultimate example of class and style. 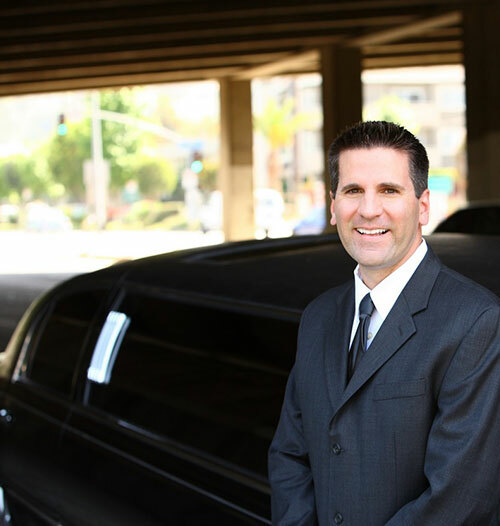 Our staff & chauffeurs are highly knowledgeable in handling a range of VIP customers from Stars to Federal government Officials and International Dignitaries.  As we tailor our transfers as to perfect suit our customers' needs please complete our easy enquiry form then one of our helpful staff is going to be in touch shortly to provide you with a personal quote for your transfers. Any residual worries you have about your special day is going to be put to rest once you begin working with our helpful and skilled wedding team. We are more than pleased to liaise along with you and customize all aspects of our wedding car hire to match your financial allowance and personal preferences. Our fleet of sedans and also stretch limousines are at your disposal, or choose from one of our wide variety to experience the height of luxurious travel. Coaches and buses are available as well for wedding group transportation! Our wedding car services involve a red carpet grand opening, full wedding arrangements for the automobile, complimentary champagne (with all stretch limousine packages), and covers to keep the bride’s lovely dress in perfect condition. Drivers arrive on-time and in full suit and tie, photo ready! Service is flexible to include photograph locations for the bridal party, reception areas, and specific ways you may want to follow. At the conclusion of the night, we are able to also arrange a vehicle to deliver the happy couple to the resort or home, putting you in total control over your entrances and exits throughout the day. We have customized some packages for you to choose from concerning your wedding day application form for your wedding day transfers. Weddings are the probably one of the most nerve racking occasions in a couples life, well with our vehicle package and top quality of service you will not have to be worrying. We can supply to you white sedans dressed in whatever color you require. Sit back, take it easy and take in the scenery as your selected motorist takes you from winery to winery then in safety back in your own home or resort in style and comfort. We are able to cater for visit groups as little as two and operates a dedicated mini bus that may accommodate up to 13 passengers. To book or get a estimate for the next Winery Visit with mates, family members, clients or colleagues select “Book Now’ or call us. we provide you with individualized and unique Napa wine tours to the world famous Napa valley at reasonable prices. Our exceptional value sets us apart from other Napa wine tour businesses. We’ll make your Napa wine tour one of the most enjoyable and unique visits you’ll ever have. Most of our chauffeurs are friendly, knowledgeable, safe drivers and are in particular trained to be specialists in the wine locations. From wine tastings to fine dining, we suggest only the places we know and love. If you’re not familiar with the region, please let us help you in building a wonderful visit based on your preferences.